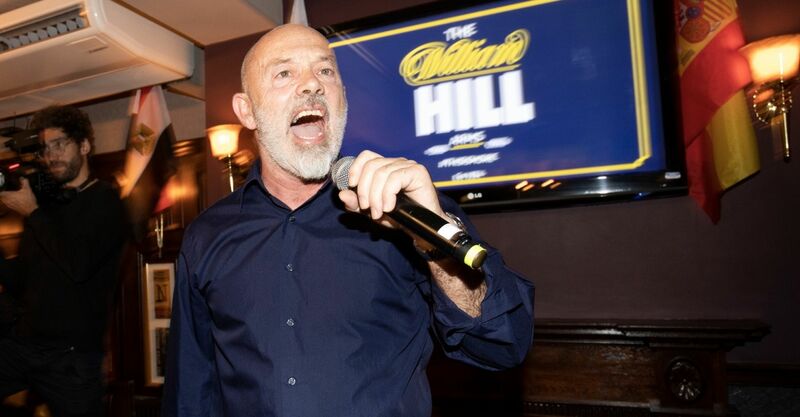 William Hill have created the ultimate football pub, The William Hill Arms, and its screening England’s World Cup 2018 fixtures to a fervent crowd of lucky Three Lions fanatics. Belgium vs England, again, is up next. Over 26 million people watched England suffer World Cup heartbreak against Croatia but a third place play off against Belgium represents a chance to exit the tournament with heads held high. A rapturously received 6-1 win and Big Sam Allardyce in full effect, supping ale, playing darts and pool with the punters and chin-wagging with Robbie Savage. In 1946, George Orwell sketched out the blueprints for his fictitious and oft-namechecked dream drinker ‘The Moon Under Water’, but that was long before watching the football down the pub became part of the patchwork of being a sports fan. Fortuitously, William Hill have updated his vision just in time for the 2018 World Cup. 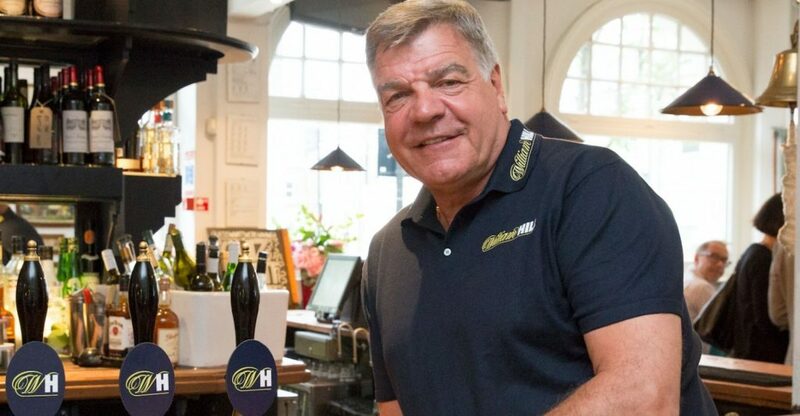 In lieu of Orwell’s barmaids that know everyone’s name, there’s ‘Big’ Sam Allardyce in the guise of publican, pulling pints for your refreshment. Big Sam will on hand to dispense beverage beverages and wisdom gleaned from a lifetime in the beautiful game. At the William Hill arms there’s nothing short of a cornucopia of TVs to ensure that you won’t even miss a pixel of the association soccer action when you’re relieving yourself in the lavatories. Along with the former England manager, Emile Heskey, Owen Hargreaves and Robbie Savage have been providing insightful half-time analysis of the games, in situ. It’s hard to imagine a dire game gracing the screens of such a sportsfans’ Shangri-la, but there’s a game of pool or darts against a world champion to be had should you get bored of the footballing fare. William Hill PDC World Darts Champion for 2018, Rob ‘Voltage’ Cross and Bobby George have been down the Arms slinging ‘arrers during England’s clashes with Tunisia and Panama, while 2018 world snooker boss Mark ‘The Welsh Wonder’ Williams has been taking on the boys on the baize. You needn’t worry about any World Cup warriors giving you any hassle either. 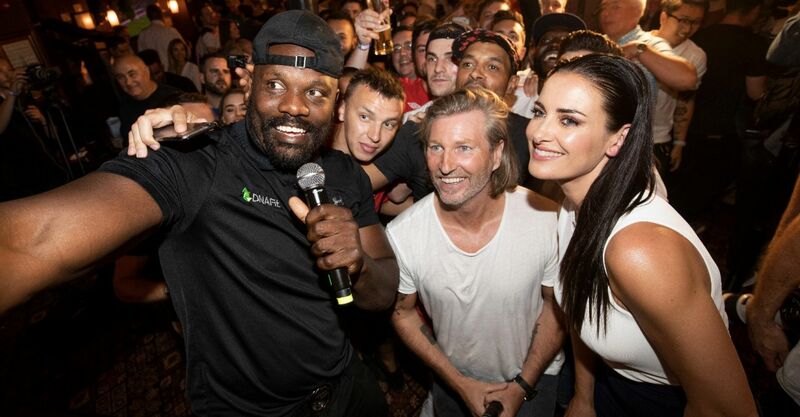 Not with former British and Commonwealth Heavyweight champion Dereck Chisora on the door. What better atmosphere in which to place your pick of the myriad World Cup wagers on offer at William Hill? How do I get my seat at the William Hill arms? Follow @William Hill on Twitter for information on how to grab your throne within the capital’s ultimate World Cup 2018 boozer. There will be separate competitions running for each of England’s games at the tournament. VINDALOOOO! Dare you miss out on the chance to have Fat Les’ singer Keith Allen bellow curry related non-sequiturs in your direction?